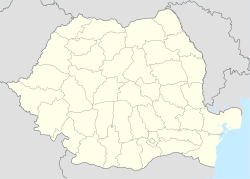 Sirețel is a commune in Iași County, Romania. It is composed of five villages: Berezlogi, Humosu, Satu Nou, Slobozia and Sirețel. This page was last edited on 25 March 2017, at 17:14 (UTC).